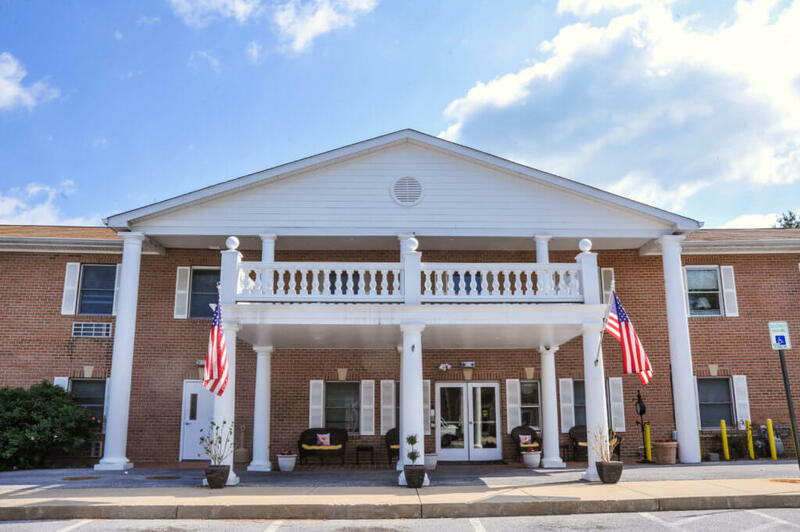 In 2004 we opened our doors in the growing community of Ellicott City and since then we have rapidly grown to become a premier assisted living community. The vision was to create an assisted living community side-by-side with a Montessori school to promote inter-generational programming between both facilities, with the hope that it would enrich the lives of both the seniors and students. At Shangri-La Senior Living, we aim to deliver the highest level of care to our residents by promoting choice, independence, and dignity, and to continually exceed our residents’ expectations with exceptional service and an outstanding quality of life. We also currently have a second location in Catonsville, Paradise Assisted Living, which includes a memory care unit. Want to learn more about Shangri-La Senior Living? Click the button to the right to fill out a quick form and a member of our staff will be in touch shortly to answer your questions and schedule a personal tour.